Who are the Fab-4 cricket bowlers? The Term 'Fab-4' is often used to describe the modern greats in the batting department. It consists of the Indian captain Virat Kohli, England test captain Joe Root, New Zealander Kane Williamson, and former Australian captain Steve Smith. The term was coined to indicate the batsmen who excel in all the three formats simultaneously. Over the last year and a half, Kohli has certainly moved leaps and bounds ahead of the other three. The Indian captain has been in a purple patch over the last three years and 2018 saw him win the prestigious ICC Cricketer of the Year, Test and ODI player of the year, making him the first person in the history to do so. For the bowlers, there really is no such thing called as Fab-4, as it is difficult for bowlers to maintain their consistency and fitness for all thee formats. Also, not all great bowlers play every format in a calendar year, plus many bowlers don't perform well in all the conditions around the globe. 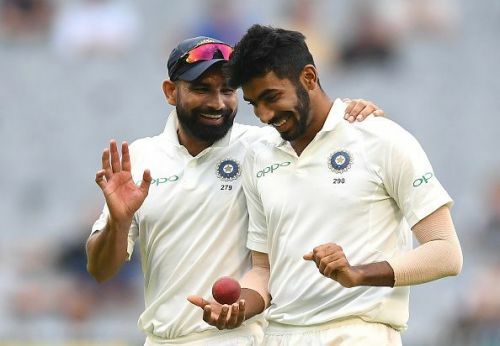 With this in mind, this is an attempt to figure out the best bowlers as of 2019, who excel in all the formats, or at least are superb in a couple of them. The list doesn’t rank any one particular player over the other and just looks at the modern greats in the bowling department. 2018 was the year of Patrick James Cummins as far as the Australians are concerned. As a team, Australia had the worst of the starts to the season after their captain and vice-captain along with Cameron Bancroft were banned due to the Sandpaper-gate in Newlands, South Africa. Australia had hit the lowest in their career performance wise. However, there was one bright spot, it was the man from New South Wales, Pat Cummins. 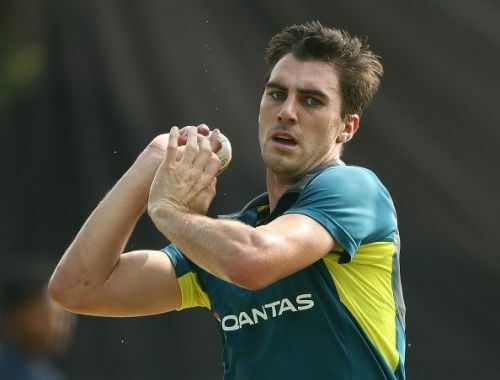 Cummins has been in terrific form over the last two years and has been Australia’s spearhead this season, even ahead of the lethal Mitchell Starc. He has performed well across formats and will be the go-to man for Australia in the upcoming Cricket World Cup and Ashes. In the 20 test matches that he has played, Cummins has a staggering 94 wickets at an amazing average of 20 and a strike rate of 46. In ODIs and T20s too, he has performed really well for the men in yellow. His all-around performance saw him winning the Allan Border Medal for the year 2018. Cummins is currently the number one bowler in ICC Test rankings, becoming the first Australian since Glenn McGrath in February 2006 to top the Test bowlers’ list. Who is the king of ODI cricket: Sachin Tendulkar or Virat Kohli?